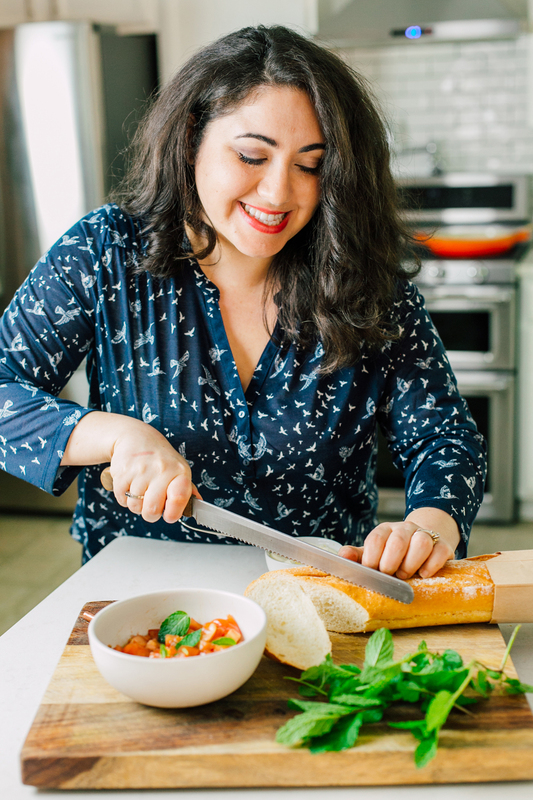 I am absolutely thrilled to have had the chance to photograph the incredibly talented Samantha Ferraro of The Little Ferraro Kitchen who just came out with her first cookbook this year: The Weeknight Mediterranean Kitchen! For those of you who don't have it yet at home, GET ON IT! SI met Sam when she first moved to town and am honored to have been a part of her journey and to watch her grow. She needed some option for a headshot for her book and we had a great time messing up her kitchen! For fabulous, easy and delicious recipes check out her blog and pick up her book! Well, here it goes, friends. Welcome to my very first official blog post about FOOD and styling. My life has been overrun with food in the last several months. I am sleeping, eating (literally) and dreaming everything food photography and styling. Every little nook in my house (much to my husband's dismay) is slowly being filled with utensils, plates, napkins, tablecloths, cool old antique accessories, bowls and cake stands. Our coat closet is full of long pieces of wood and rolls of paper and fabric. I have memorized every inch of the light in my house throughout the day and in any weather. YOU GUYS. Photographing food is SO FUN. I feel re-energized in this newfound obsession and it's completely taking over my life. 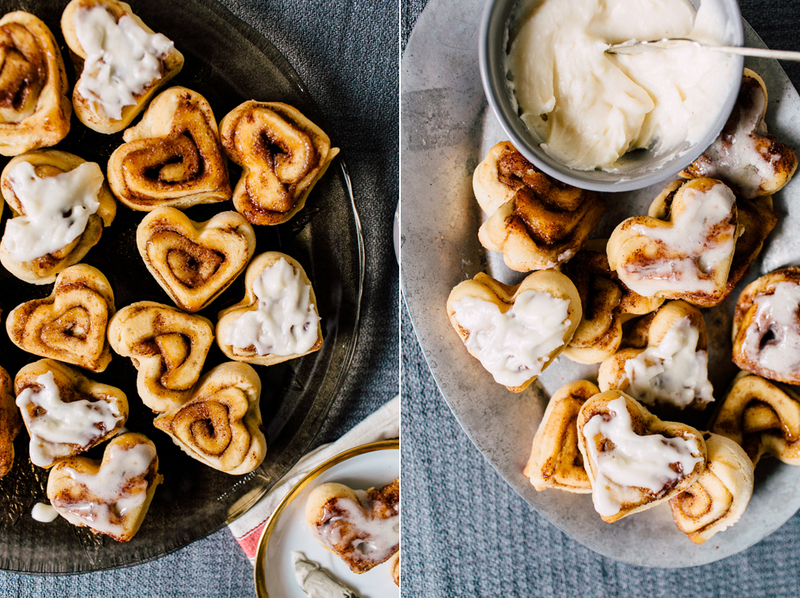 There are so many shoots I have loved doing, but this one has been one of the most popular AND so many of you have been patiently waiting for this recipe! The best part? These were so stinking easy to make and taste SO MUCH BETTER than the rolls from the store you pop and throw in a pan. So! Here it goes! 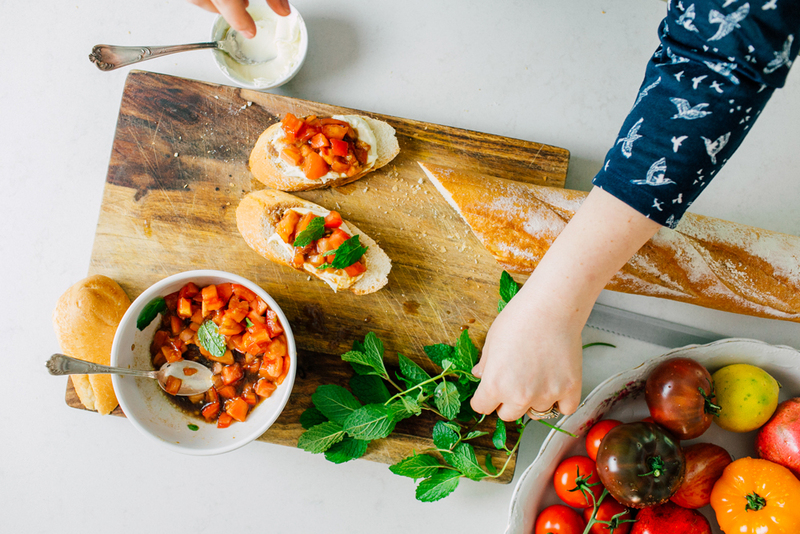 Check out some fun styling photos and find the recipe below. 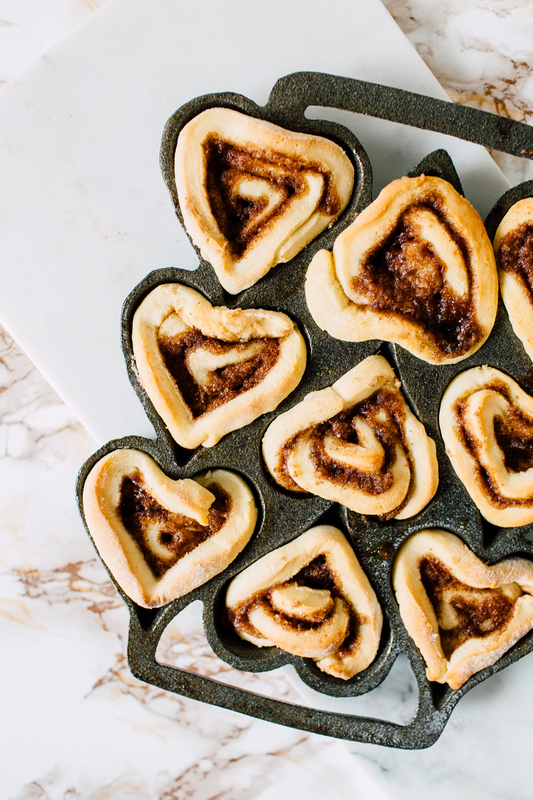 Original recipe found from I Heart Naptime, adorable heart shaped cast iron pan from Etta's Attic Antiques and super cute rolling pin from Anthropologie! 1. In a small bowl add warm water, yeast and 1 Tablespoon of sugar. 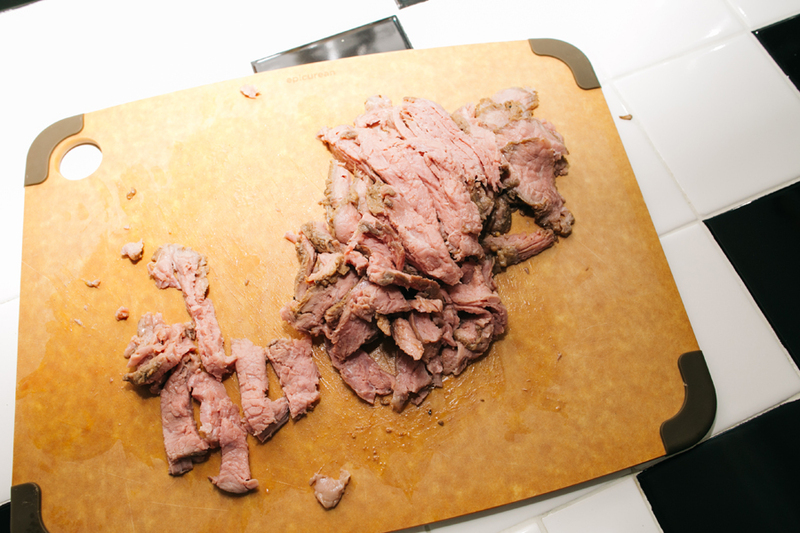 Stir, and cover with a paper towel. Let sit for about 5 minutes until bubbly. 2. In a large bowl stir together butter, milk, sugar and salt. Add yeast mixture when ready and stir until combined. Add one cup of flour and stir until smooth. Add the remaining flour 1/2 cup at a time. Knead for 1-2 minutes. If the dough is too sticky you can add a little more flour. 3. Once dough is nice and soft, cover the bowl with plastic wrap and place in a warm spot. Allow dough to rise for about 20 minutes. If it's a cool day warm your oven to 200° with a small pan of water, turn it off and set the bowl in there to rise. 4. While dough is rising, make the filling. Combine the butter, sugars and cinnmon in a small bowl. 5. Once your dough has risen, punch it down and roll out on a floured surface. You want to form a rectangle approximately 10x12 inches. It doesn't have to be perfect. Spread filling onto the dough with a brush and then roll the dough up. I did not use all of the filling. Cut the dough into one inch pieces with floss or a large knife. Place dough onto a buttered pie dish with rolls about 1 inch apart. Let rolls rise for about 15 minutes. 6. Bake at 350 for 18-20 minutes or until golden brown. Remove from oven and allow to cool. 7. While the rolls are cooking beat together the frosting ingredients in a large bowl and then spread on top of the rolls. You can add more milk or powdered sugar to reach your desired consistency. 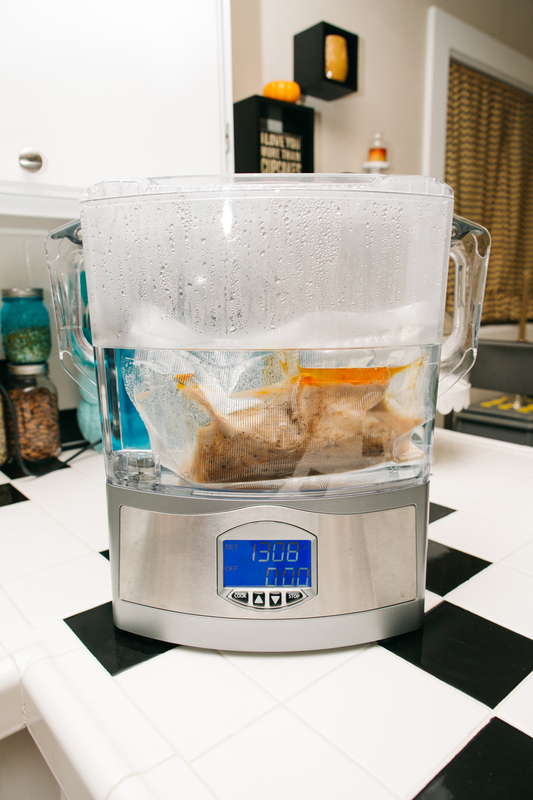 As many of you may know by now- I like to throw in a random recipe from our adventures in sous vide cooking every once in a while. 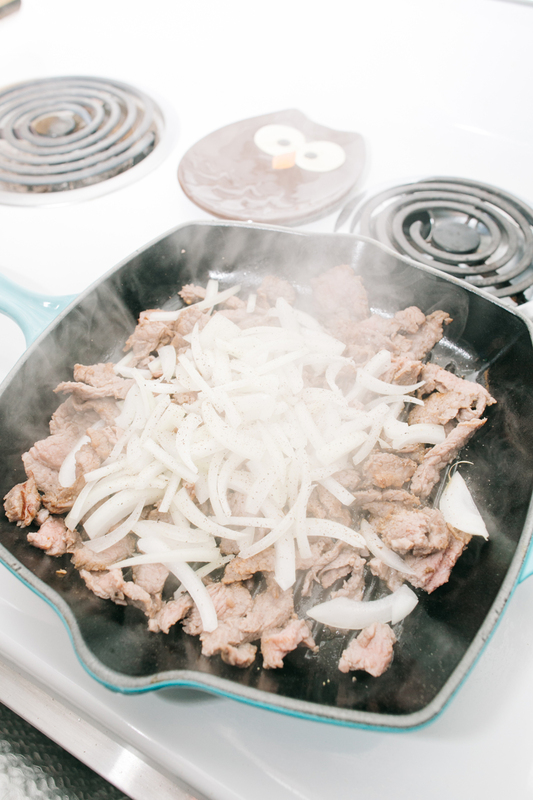 WELL, this is by far one of my favorite recipes because I am totally in love with philly cheesesteaks and this little Sousvant makes our lives SO EASY. My favorite thing about this little guy is that there is practically no mess and our food is always safe, fresh, delicious and tender. 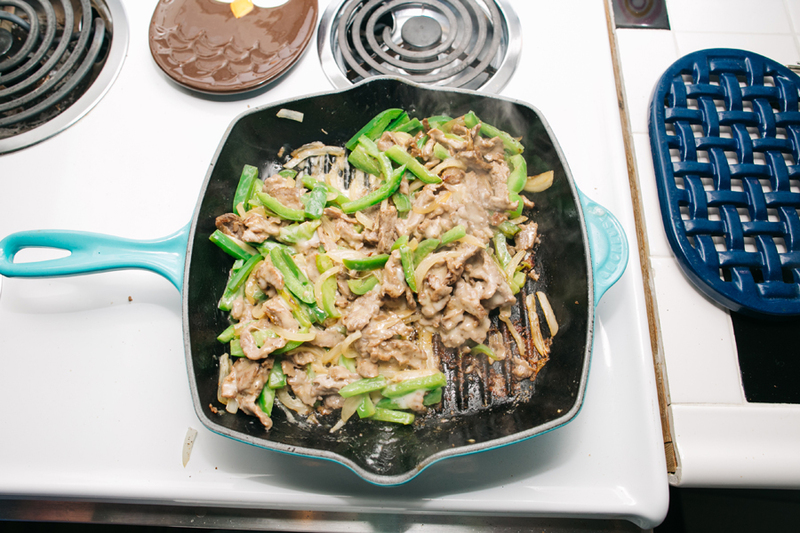 We took some pre-marianted steak, threw it in a bag and cooked it for 8 hours at 131 degrees, took it out, sliced it up and cooked it on the stove with some green peppers, onion and cheese and TA-DA! 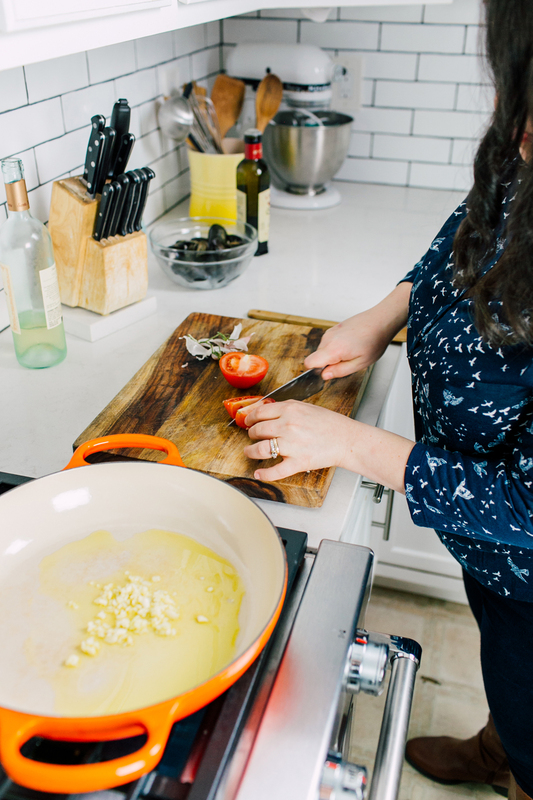 The most delicious philly EVER from your very own kitchen. 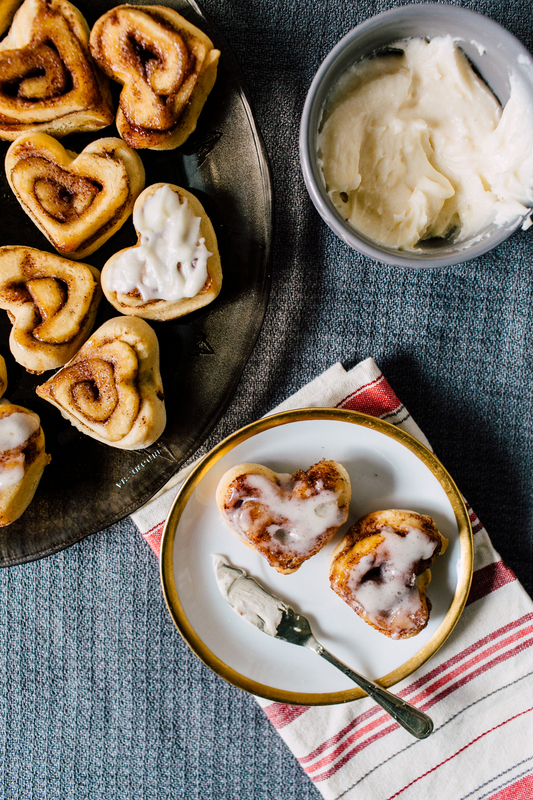 Tossed it on a few of our favorite buns. So good, you guys. SO GOOD. All we had to do was take the bag out and pour the water down the drain. Are you kidding me? I love you crock pot, but you've been out done.